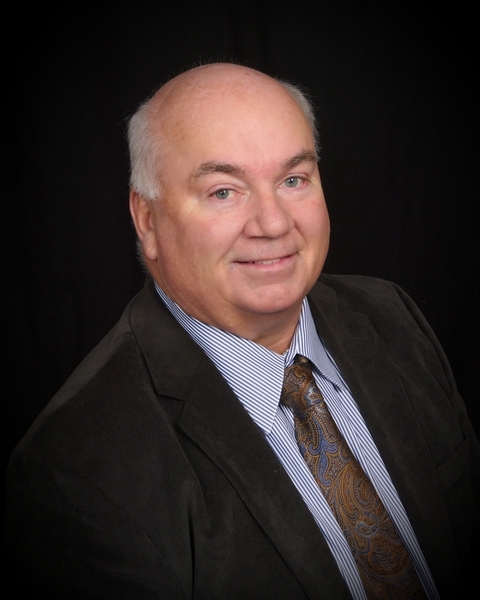 Dr. Jim Becker was born and raised in Omaha, Nebraska and has lived in Omaha all of his life. He graduated from Creighton University Dental School in 1979 and joined his father's Aksarben area dental practice where he practiced for 20 years before moving to West Omaha in 1999. Dr. Becker has served on staff at St. Joseph’s Hospital and The Omaha Surgical Center. He also attended the Southern California Center for Osseointegration in 1989, the leading facility for research in implant dentistry. Dr. Becker has been successfully restoring dental function and cosmetics using implants for over 20 years. Dr. Becker has developed a special relationship with the University of Nebraska at Omaha where he has been the UNO team dentist for over 30 years. Dr. Becker is committed to maintaining his skills to provide the best patient care for all his patients. Skill and compassion go hand in hand when providing exceptional patient care. As a dental professional, he stays up to date on the latest advancements in dentistry in order to provide the most current treatment options for his patients. As a doctor, he recognizes each patients is an unique individual who have placed a great deal of trust in his capable hands. Dr. Becker truly values each and every patient relationship. It has been his honor to have treated four generations of families in the Omaha area for over 30 years of practice.